​I spent my precious teen years in Windsor, ON, a small city near the Canadian/American border. 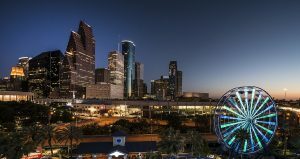 With a population just north of 200,000, and it’s close proximity to the megalopolis of Detroit across the border, it was an ideal place to find the perfect mix between big-city convenience and rural tranquility. Any time you grew tired of being around other people, the peaceful countryside of Southern Ontario was never more than a 15 minute drive away. Every October, as the smell of summer BBQ faded and the cool winds of Autumn greeted us with a pumpkin-flavored smack to the face, my friends and I would drive out to the countryside to get lost in a corn maze. 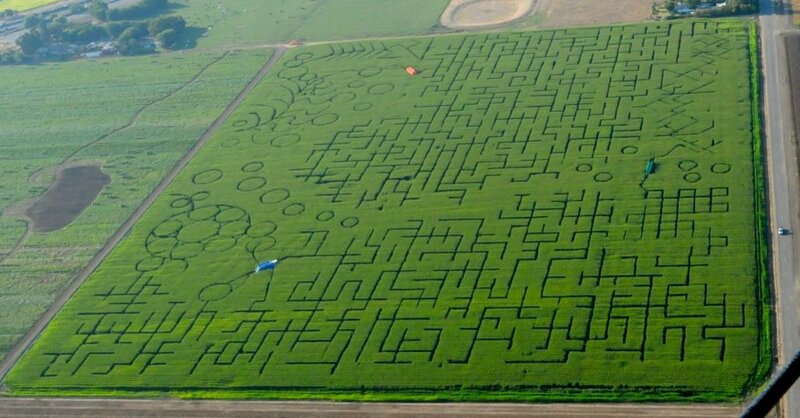 ​For the uninitiated city-slickers out there, a corn maze is as literal as it sounds. Before the corn crop dies off for the season after a fruitful harvest, farmers plow complex mazes into their fields and charge people to attempt to escape them. And some can be quite challenging. My friends and I would obviously compete to see who could complete the maze the fastest. Now, I want you to humor me for a second. Picture yourself in one of these mazes, with eight-ft-tall stalks of corn in all directions. Except the maze isn’t outdoors, it’s in an ancient six-story factory. This building has no windows. It has only one door to escape from. The eight-ft-tall corn stalks are actually made of eighteen-inch thick brick and mortar. And, oh yeah, the entire place is on fire. 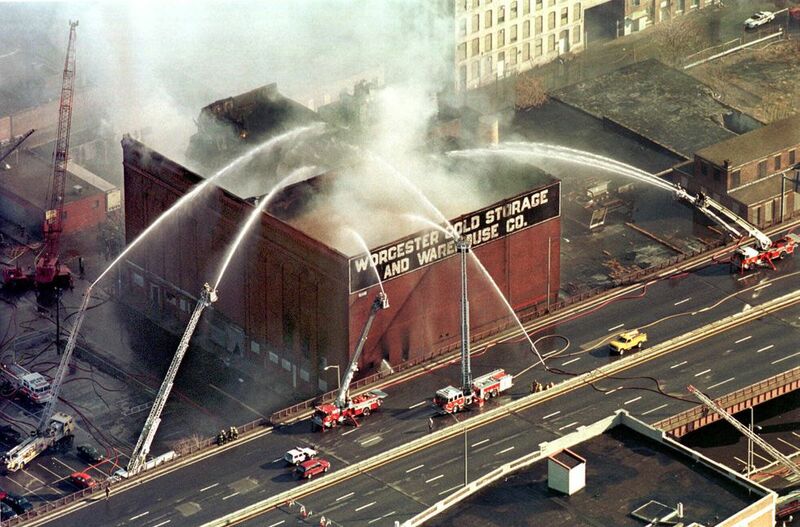 This was the Worcester Cold Storage fire of 1999. The Worcester Cold Storage building loomed over downtown Worcester for nearly a century. Since 1987, it had been completely abandoned. It was built in 1906 as a meat-packing plant, and hadn’t changed since. Nobody knew what it looked like on the inside, save for a couple of old-timers on the force who had done some routine inspections there decades ago. Local firefighters would drive by it on their way to work, praying that they would not be the poor sucker on shift when that call came in. ​On December 3, 1999, the radio call came in. 266 Franklin. The address of the Worcester Cold Storage building. A homeless couple that squatted in the building had knocked over a candle. The building burned for over an hour before an off-duty police officer noticed any smoke and called 911. That’s how sealed this building was. As the firefighters arrived, a neighbor alerted them that homeless people often use the building for shelter. This was now more than just a building on fire. There could be people inside who need help. What we consider bravery, courage and heroism, firefighters call “another day on the job”. And these firefighters weren’t any different, immediately rushing into the towering inferno to search for people who need help. But things went south very quickly. The building was a massive labyrinth of meat lockers, offices and hallways and, with no windows or doors for ventilation, visibility was reduced to zero in seconds. The order was given to evacuate. With multiple pairs of firefighters still lost inside, it immediately turned into a rescue mission. The firefighters signaled for help, repeatedly asking for something to help guide them out of the thick black smoke. But their comrades outside could only do so much. They had no idea what the six-story building looked like on the inside. In fact, they didn’t even know yet that it was six stories. 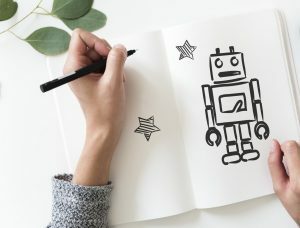 There were no maps, blueprints, or drawings to use as a reference point. And sending more men inside to find them would be suicide. They would find themselves in the same predicament in mere seconds. All they could do was scream and make noise, and hope the sound of their voices would help guide these lost firefighters out of the fire. By the time the fire was finally extinguished, six firefighters lost their lives. 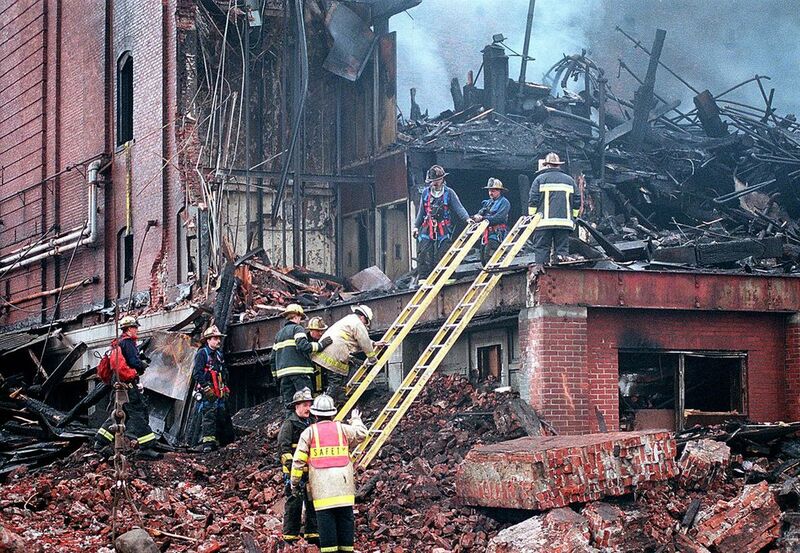 It was one of the deadliest firefighter disasters in the history of the United States. The principal issue in the Worcester disaster was lack of knowledge. Not to say these firefighters had an insufficient amount of experience and expertise. Far from it. These were smart, expertly-trained and experienced men in incredible physical form. It is a further testament to how powerful this fire was. But there was one piece of information they were lacking. Something they so desperately needed. A map of the building’s interior. Every problem they faced with this fire stemmed from a lack of knowledge of the layout inside Worcester Cold Storage. With this knowledge, they would have been able to do an initial search of the building much, much faster, and quickly confirm that there were no homeless people trapped inside. There would be no reason to then send in dozens of their own to risk their lives trying to find victims that didn’t actually exist. It’s not unreasonable to think that no one would have died that day, had these men possessed all of the tools they needed to succeed. It’s a shame that we often learn important lessons the hard way. Perhaps it’s the only way, at times. Because there will always be a next time. The question is, will we be prepared?